Tony made me feel very comfortable and confident that I was making the right choices in my purchase. I would recommend him for any real estate transactions. You definitely lived up to your reputation as a realtor and we greatly enjoyed working with you. Everything went quickly and smoothly. Even with the short sale, you kept us well informed and explained a lot. We will gladly refer you to anyone we know who is looking to buy or sell a home! 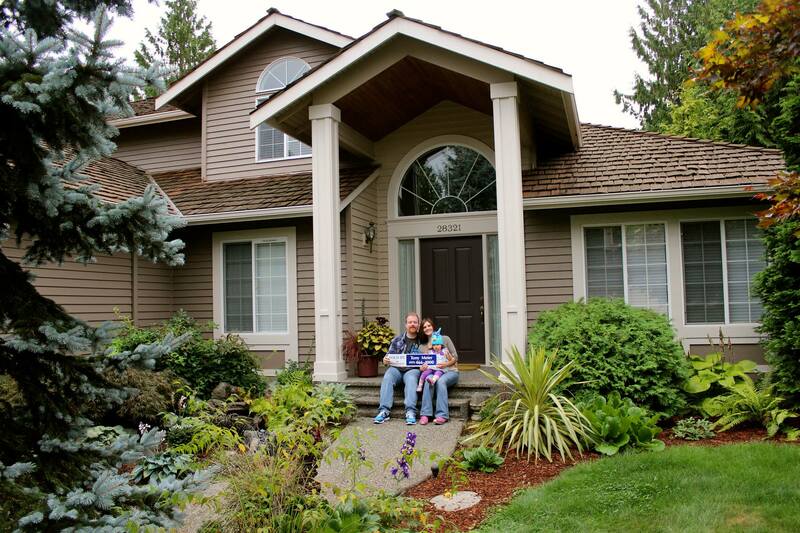 We panicked when we couldn’t find a renter for our home in Bothell, and after two months of double mortgage payments, decided we needed to sell. The problem was we had moved to Tucson so we weren’t there to handle the details. Tony and his assistant Laura listed the house on a Friday, and we had a buyer by the next day. During the approval process, they arranged for small repairs and took care of dozens of little issues on our behalf. What could have been a nightmare turned out to be a stress-free home sale.